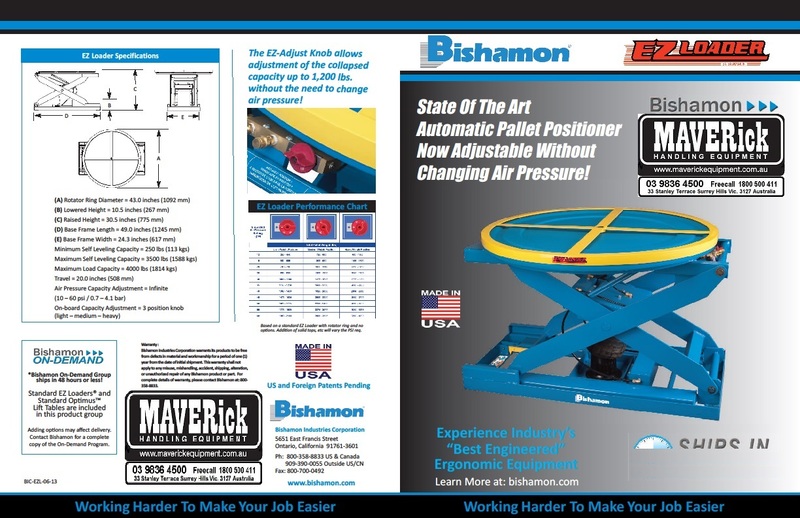 Pallet Positioners are a load elevating and lowering device designed to eliminate the bending required when loading or unloading palletised goods. 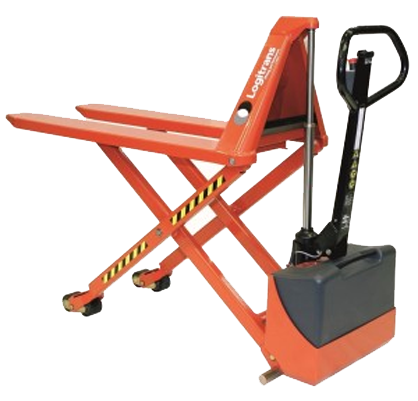 They are a simple, robust mechanism consisting of a scissor lift between two steel platforms. 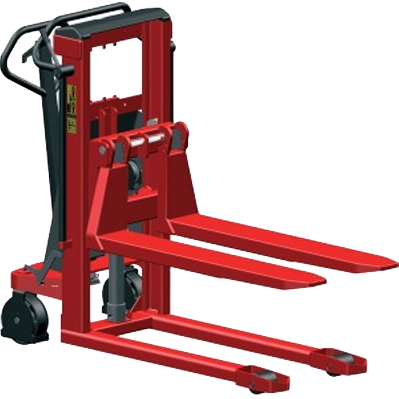 The lifting force is generated by heavy duty compression springs or Pneumatic Airbags fitted to dampen the vertical movement of the load. 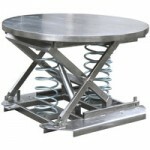 MAVERick Equipment Stainless Steel Pallet Positioners are ideal in a highly corrosive/Clean room wash down environments as standard painted units will rust and don’t comply with the strict standards required.